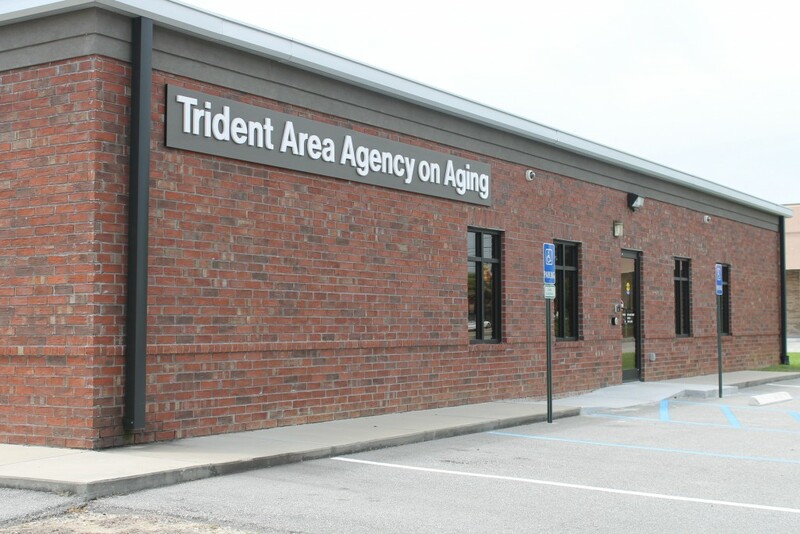 Trident Area Agency on Aging has been providing Assistance, Advocacy and Answers on Aging since 1991! Get in Touch by sending an email. Chat with one of our specialists using the button at the bottom right of the page. Call our office at (843) 554-2275.